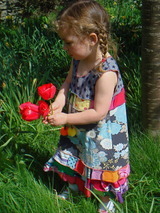 Beautiful clothing for children, upcycled with love and colour - Little Scrap! 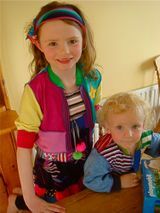 Designed and handmade in Ireland! 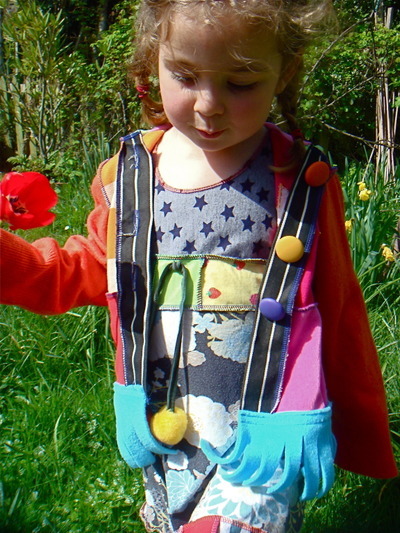 We at Little Scrap believe in recycling as much frabric as we can whilst creating a bright, fun and happy new range of hoodies, dresses, skirts, hats, hair accessories and quilts. Available at selected craft fairs in Ireland during the year and by appointment at the studio. To make an appointment or for more information, please contact us! You can also buy online!